Thomas Zahn (51) trained as a forwarding agent and holds a degree in business engineering. He joined Volkswagen in 1997. 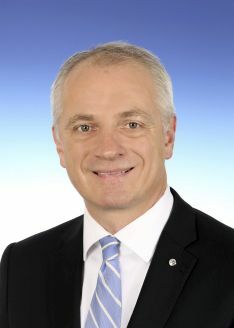 He headed central sales functions at Volkswagen in Wolfsburg and was responsible for sales at both FAW-Volkswagen in Changchun and SAIC in Shanghai. 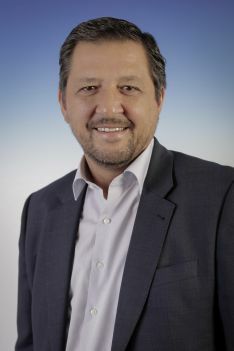 For the last six years, Zahn was responsible for the Volkswagen brand’s business in Germany as Head of Sales and Marketing Germany. Hernan Pablo Vazquez Santa Cruz (55) holds a bachelor’s degree in advertising and PR. He started his career in the Volkswagen Group in 1987 with SEAT in Martorell, Spain, where he held various responsible positions in marketing. In 1993, he moved to Prat, Spain, as a sales manager and was responsible for the sales of various Group Brands. In 2015, he transferred to Volkswagen Argentina where he was most recently CEO and President of Volkswagen Group Argentina.